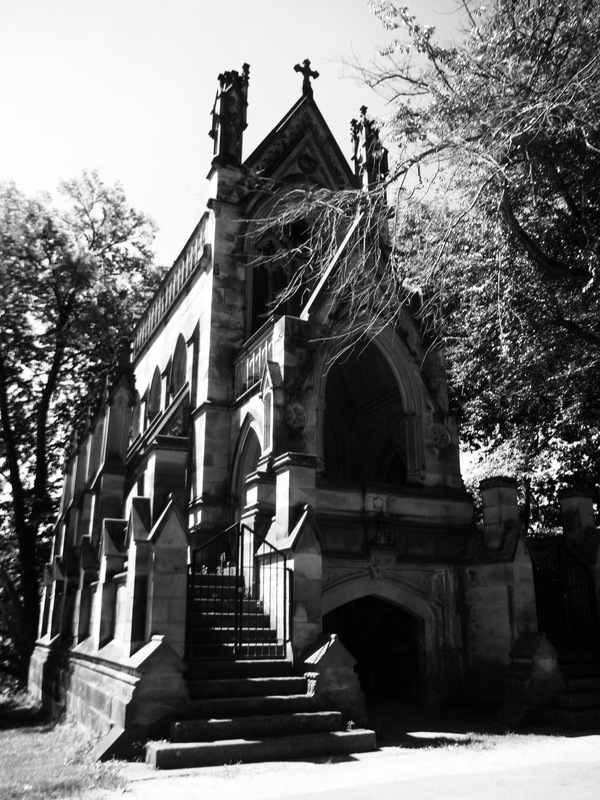 As long as I can remember, I had an unhealthy fear about being buried or visiting the cemetery. I think it has to do with my religious upbringing and being disillusion about the Catholicism’s philosophy. So at a young age, I announced that I wanted to be cremated against my parent’s wishes. I even knew exactly where I wanted my ashes to be thrown. After having climbed Mt. Whitney several times in Junior High and High School, I fell in love with a beautiful meadow up there. I was too naive then to know that it is probably illegal to have ashes spread out in a National Park. One day, Russ and I were having our “grown up” talk (so I thought) and I told him that I wanted my ashes spread up there. He would joked about being too old to hike up there and I teased him right back stating that he can ride one of his donkey up there to take care of it. Then when I would inquired about his preferences, he would just scuff and say “If I become incompetence to take care of myself then put in a wheelchair and push me out to the middle of the desert and leave me there”. Sigh, I would never get a serious answer from him. In January before his death, Russ, a friend of our and I did a tour of weird and wacky sites in our area on the TW200. We visited the burial site for Brownie, the Railroad Dog, Victorville Rock Faces, Concrete Dinosaurs and the Roy Rogers and Dale Evan’s cemetery. The latter site was Russ’ favorite for two reasons, one, he idolized Roy Rogers and two, there was an anatomically correct life size statue of Trigger (Roy’s horse). So when Russ passed away, I knew exactly where to have his ashes spread out, right behind Trigger. You may be asking how come I had him cremated since he never let it known what his wishes were. Well, he was kind of claustrophobic, so I knew that he wouldn’t like the idea of being in a coffin as much as I did. So I had him cremated. I also had a paver made at the cemetery in memory of him. I originally did this so his parents would have a place to go to visit him. However, it was I who visited him at the cemetery frequently. Anytime I was down or needed guidance from him, I would go and visit him. I have become more and more comfortable being at the cemetery. Since being on the road, I have stumbled across several unique ones and even visited my family’s cemetery in Toledo, Ohio. Some were elaborate such as the Springs Grove Cemetery in Cincinnati, OH which is the second largest in the United States. 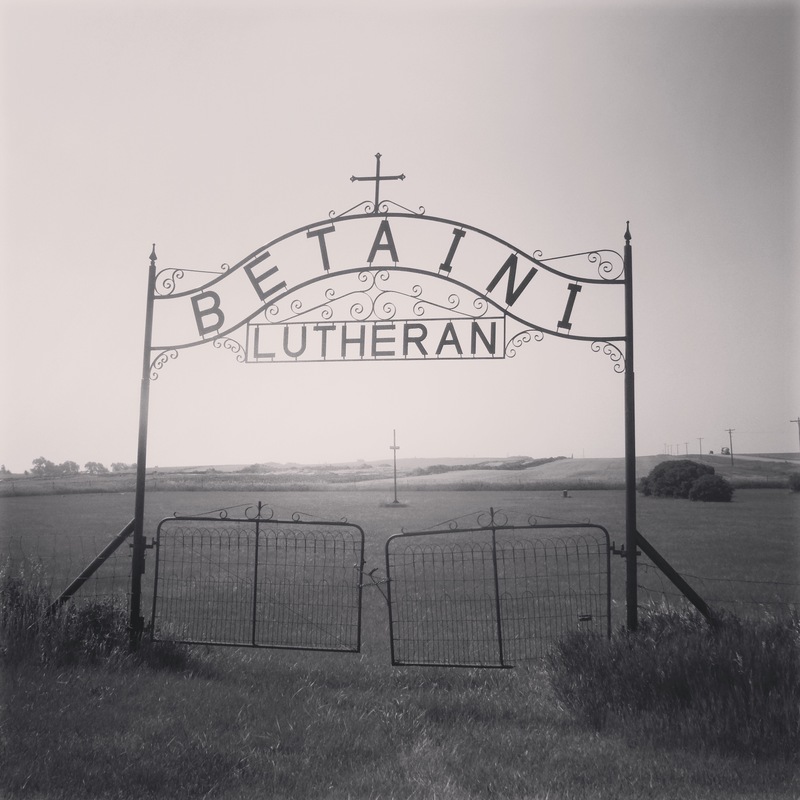 Others, were either ghostly or lonely such as the Betani Lutheran cemetery in North Dakota. 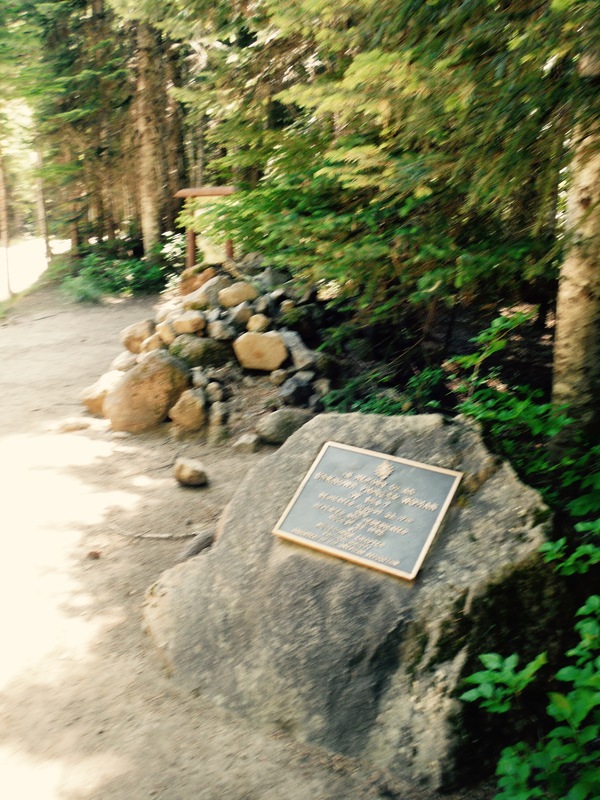 Then there is a sad one that I visited on Barlow Road in Oregon. In 1924 when the Department of Transportation was building the highway, they discovered a grave of an unnamed pioneer woman. Now, I’m having second thoughts about having my ashes spread out in remote area. Oh don’t get me wrong, I still want to be cremated. I still don’t like the idea of rotting in the ground. 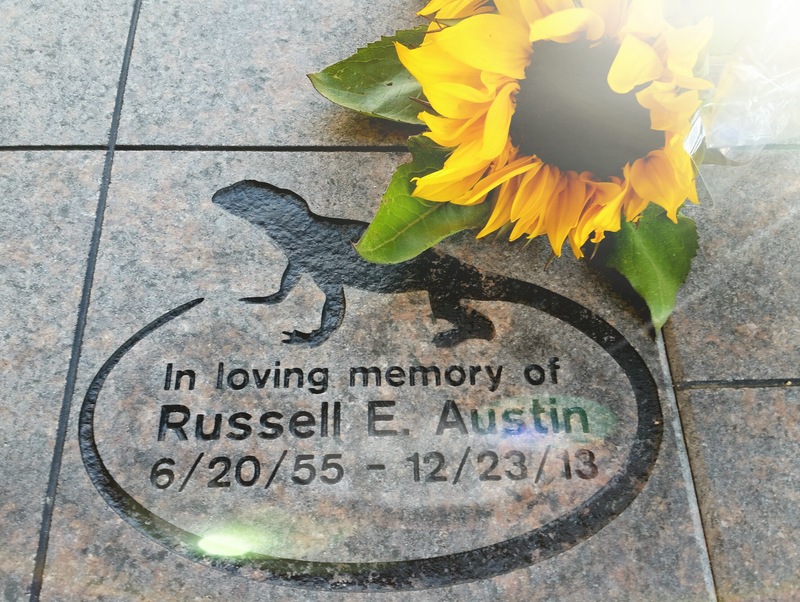 However, I’m starting to appreciate the idea of having a headstone placed somewhere for my children, grandchildren and future generation to visit and maybe hear my stories in the wind like I do when I visit Russ, my grandparents and my great-grandparents at the cemetery. You and me both! I, too, changed my mind recently. Want to be cremated and have my ashes buried at an old family cemetary where most of my ancestors are buried at a picturesque old church in rural Pennsylvania. Future generations can visit and ponder . . . .
It’s funny how as the older we get the wiser we are and more sentimental we are. Interesting view. I like it. I always thought cremation and spread about. Thank you Wendy…hope you’re doing well and should be going on your trip soon. Can’t wait to hear all about it! I love cemetery’s, they are peaceful. I want to be cremated myself but I don’t care what they do with the ashes, I’ll be gone to explore a new place so it won’t matter to me!. It’s seems to be the growing route to go. I hope you find a special place for your ashes.